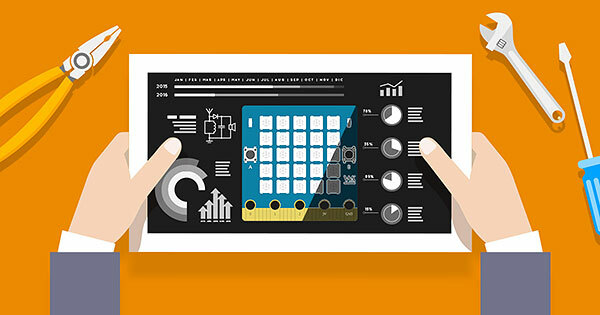 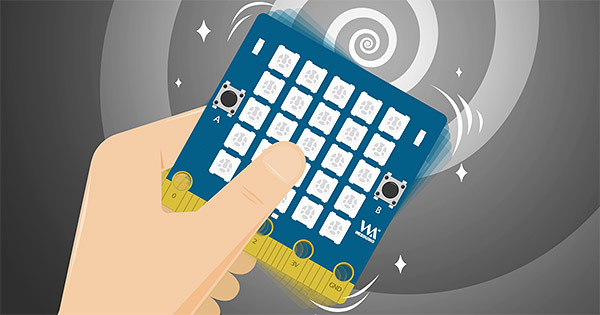 If you are interested in Webduino Bit, you can use this article to understand the detailed specifications of the development board, as well as the sensors and electronic components. 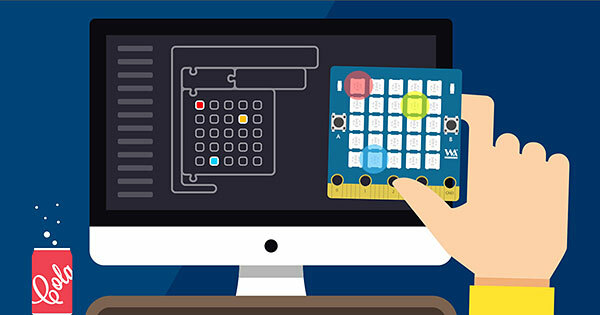 Initialization settings can help you to further enjoy wireless control or remote Update Services by Webduino Bit links to Wireless networks in the location. 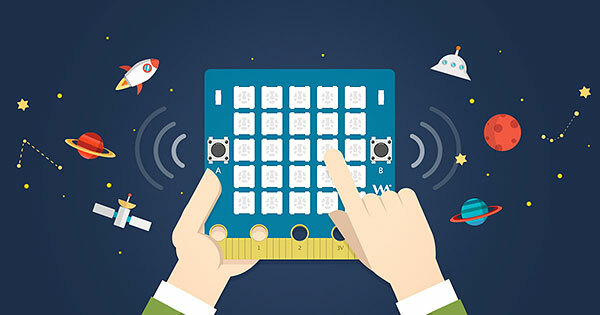 Webduino blockly Bit Experience version provides real-world integration, program building blocks, remote control of the environment, you can experience the use of things networking situation and operating experience. 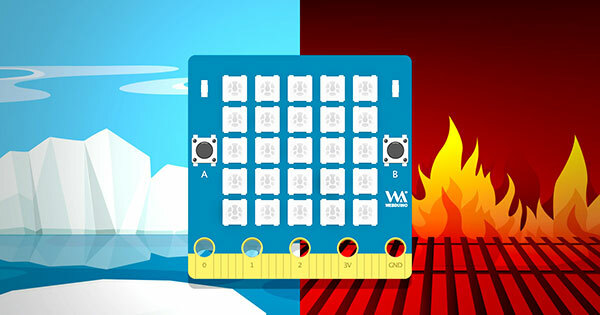 RGB LED Matrix is composed of 25 red, green and blue three-color led, through different positions of lights and color display, can present a variety of different patterns. 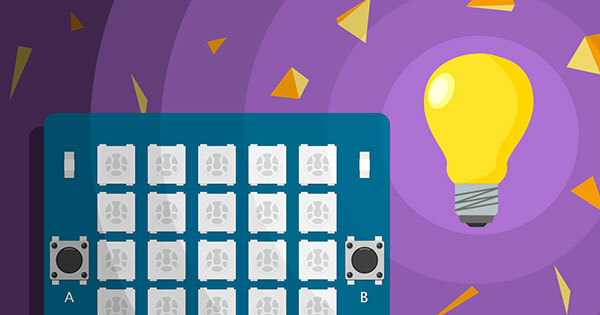 Buttons are common in daily life, the Webduino Bit Development Board defaults to two button switches, through the control of the switch can be real crop networking situation and even the game remote control. 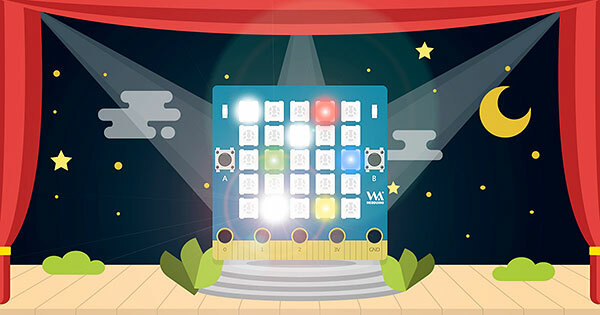 by Webduino Bit default of two photoresistors, can detect the intensity of light, even with each other for smart home appliances or automatic detection of related applications. 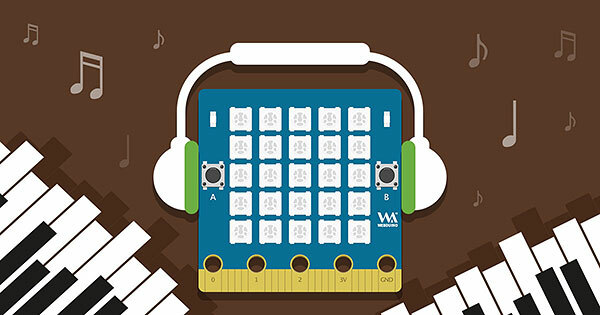 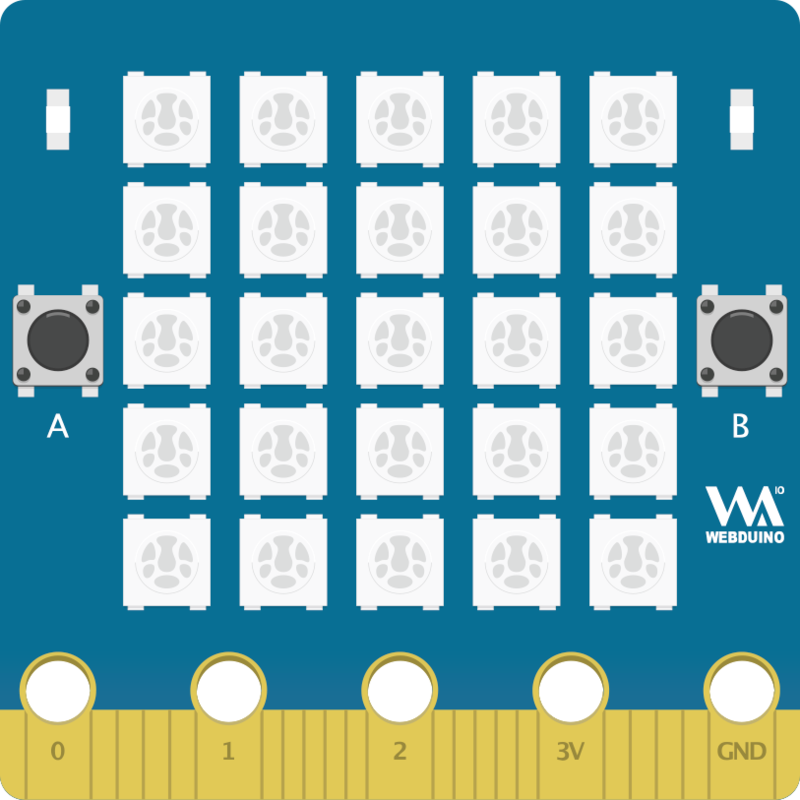 Webduino Bit default buzzer, can play seven eight degrees of sound, through the combination of different tone frequency, everyone can become a great composer.